Description:Rasenshuriken creates countless microscopic wind-blades that damage the body on a cellular level. It produces so many individual strikes that even Kakashi Hatake is unable to count them all with his Sharingan. The wind blades sever nerve channels in the body, leaving the target unable to move after being struck. They also attack the chakra circulatory system, which cannot be repaired by any form of medical ninjutsu. Depending on the severity of the damage, the victim may not be able to perform a technique ever again. Description: the user throws the Rasenshuriken at his opponent. The Rasenshuriken picks up the opponent and carries them up into the air, and then expands, trapping the target then explodes usually creating a crater where the explosion takes place. Description: The user binds the foe in confusion. Description: the user creates an airborne clone that performs a falling kick on the opponent. Description: the user makes a sequence of slashes with their sword and finishes with a powerful final slash doing liberal damage to the enemy. 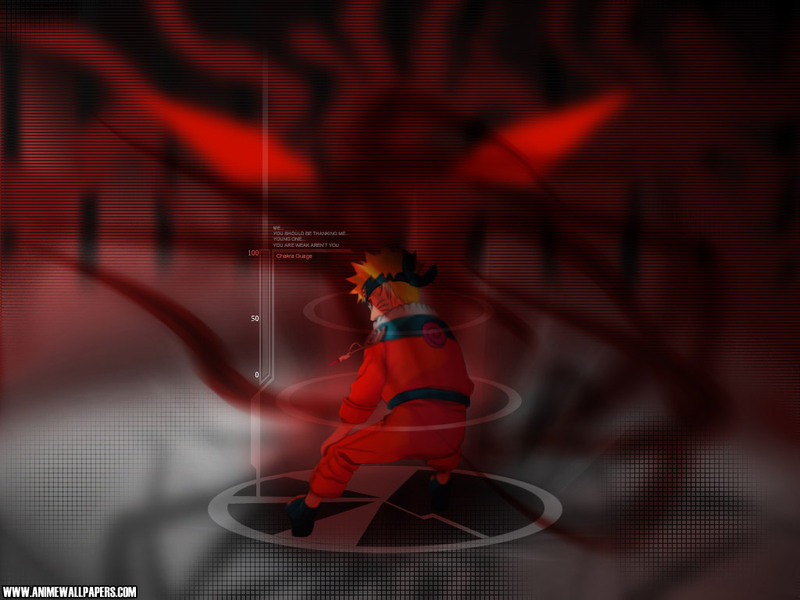 Description: The genjutsu prevents the Sharingan user's mind from being taken over by an opponent. The opponent is pierced and immobilized by illusory yokes, making it an effective means for torture and interrogation. Description: Roaxus makes two shadow clones that hits the enemy a numerous amount of punches and kicks ending with a heel drop and shadow clone explosion. Tsukuyomi, an extremely powerful genjutsu that allowed him to torture opponents for what seemed like days in a matter of seconds. Amaterasu, a ninjutsu which creates virtually-inextinguishable black flames at the user's focal point that continue to burn until the target is reduced to ash. Susanoo (like sasukes), which allowed the user to summon a massive ethereal warrior. This entity fights on behalf of the user and shields them from most attacks.